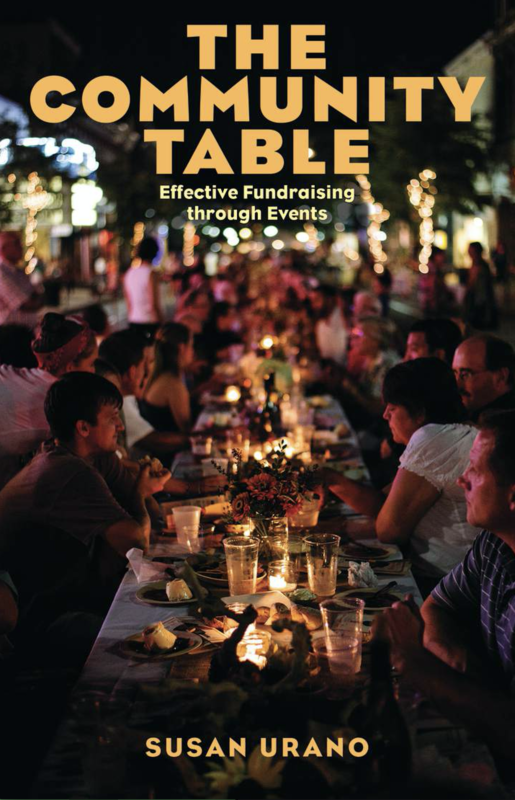 Athens County Foundation Executive Director Susan Urano wrote a book on her experience organizing the annual Bounty on the Bricks fundraiser, and Ohio University Press has just published the book, entitled The Community Table: Effective Fundraising through Events. In the book, Urano lays out concrete steps for organizations looking to put together a fundraising event akin to the Bounty on the Bricks fundraiser, which is now facilitated and organized by OhioHealth. Each year the Bounty on the Bricks fundraiser raises funds for food pantries in the region by organizing a locally sourced meal for members of the Athens community on Court Street, which is closed down to facilitate the event. The event raises close to one hundred thousand dollars annually. Urano will have a book launch event on Friday, February 22 at Arts West from 5 p.m. to 7:30 p.m. Listen to WOUB’s interview with Urano, embedded above.